BMI will expand its presence in Texas with the opening of its first creative office in Austin in 2019, the company has announced. The new office will allow BMI to work directly with songwriters, composers, publishers and emerging songwriter/artists in the Austin music community and help enhance their ability to earn a living by writing music. Temporary office space has been identified and BMI is aiming to open its permanent office in either the Business District or South Congress area by March of 2019. 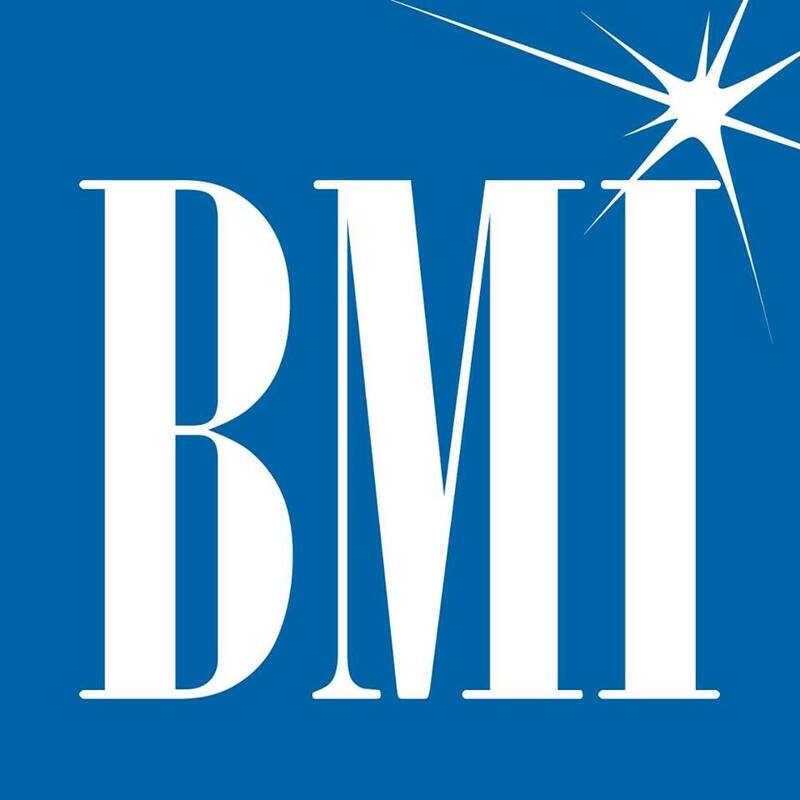 The Austin team will report to Nashville-based BMI Vice President, Creative, Jody Williams, and BMI Assistant Vice President, Creative, Mason Hunter. BMI is currently conducting a search for the Creative exec to lead the Austin office. The BMI office is being opened with the support of Governor Abbott and the Texas Music Office and Entrepreneur Gary Keller, co-founder of the Austin Music Movement, who is signing on as a key sponsor of BMI’s Texas music initiatives. The Austin office is the newest location for BMI, which currently has offices in New York, Los Angeles, Nashville, Atlanta, London, Puerto Rico and Washington, DC.